Annabelle is a specialist occupational therapist and holds both a Bachelors (Hons) and Master’s degree. She qualified as an occupational therapist in 2002 and has practised in both New Zealand and the UK. 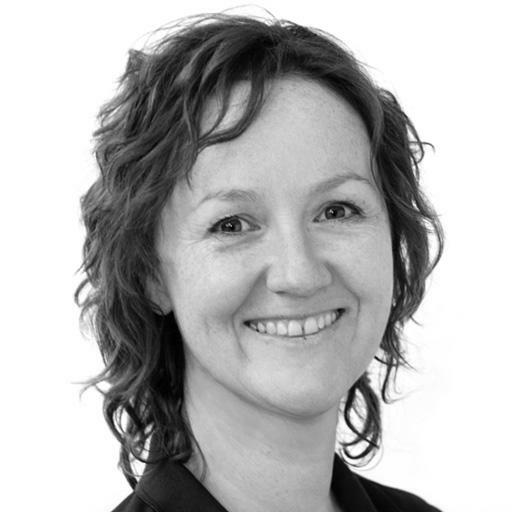 Annabelle's specialist areas are in the fields of rehabilitation (neurological and orthopaedic) and in housing assessments (equipment/adaptations. She also has experience in vocational rehabilitation, workstation assessments and medical driving assessments. Annabelle is committed to improving and enhancing her knowledge and skills by regularly attending relevant courses. She updates her continuing professional development folder on a monthly basis and reflect both on her practice and further education using a structured reflection tool. Annabelle is a skilled practitioner with a mature work ethic. She has excellent written and spoken communication skills and establish warm, professional relationships with clients and colleagues. Annabelle is just one of our nationwide network of therapists.